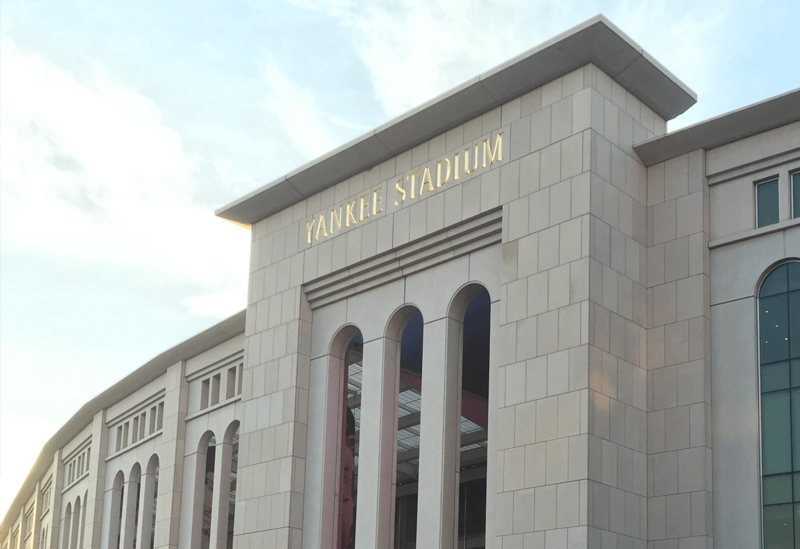 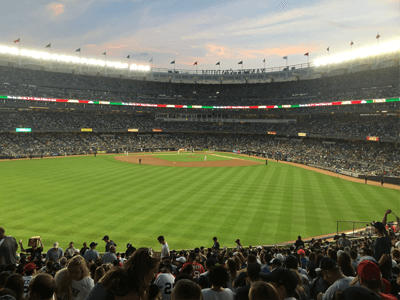 Join Elite Sports Tours August 17th - 19th 2018 as we head to New York City to support the Toronto Blue Jays as they take on the New York Yankees at Yankee Stadium! 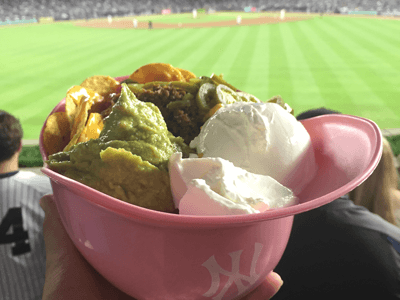 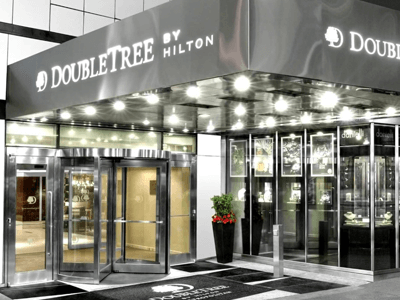 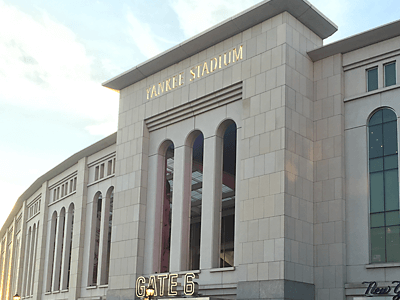 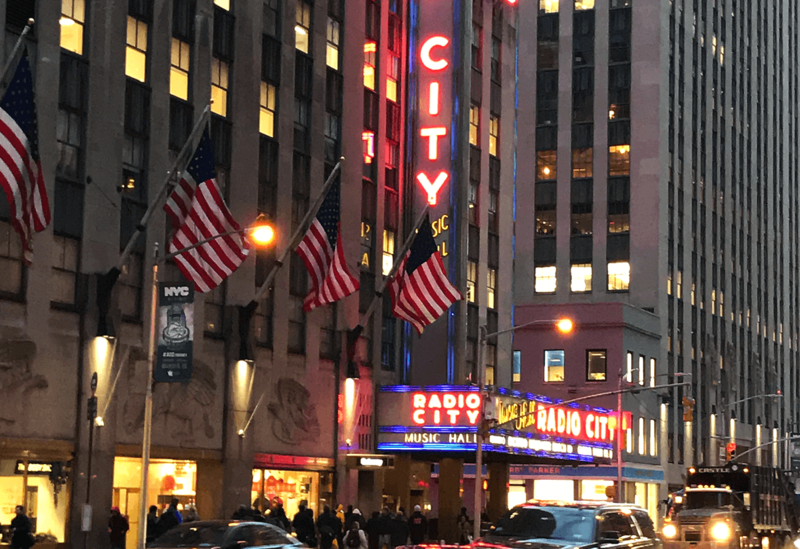 Packages include Round Trip Bus Transportation, Saturday game ticket in the 200 level Bleacher (option to add Friday game tickets) and hotel accommodations downtown New York at the Doubletree by Hilton Metropolitan Hotel. 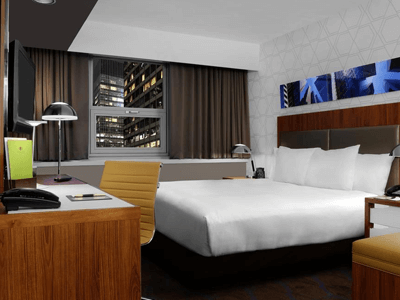 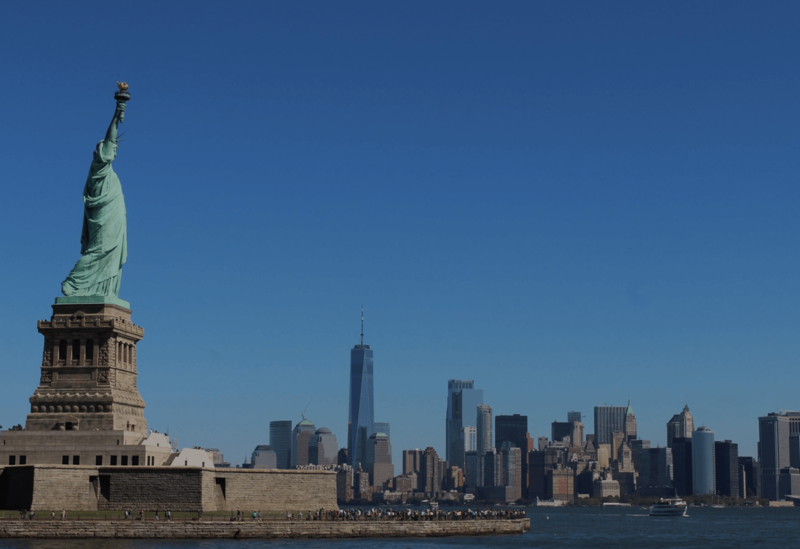 Located in the heart of downtown New York close to local attractions such as Time Square and Central Park. 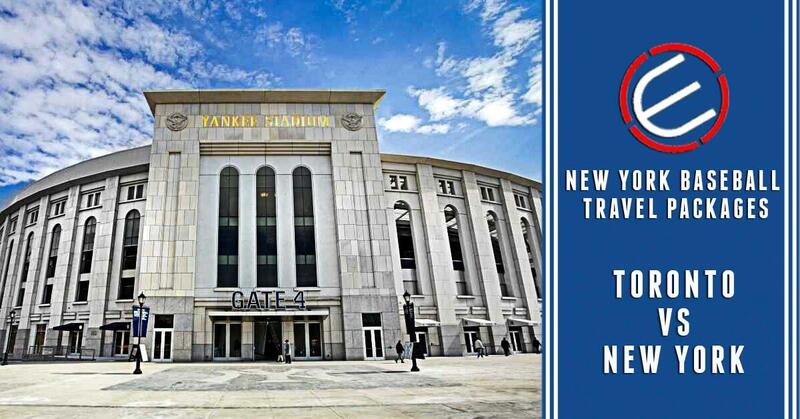 Visit New York City as we head down for this amazing series in August in New York City.